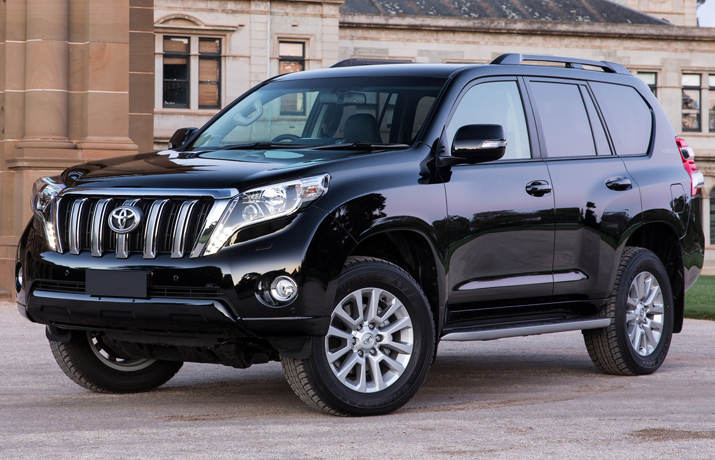 Land Cruiser is renowned for its off-road capabilities and options that it offers, but the all-new 2016 Toyota Land Cruiser Prado 2.8L GXL diesel engine with manual gearbox does not offer much to attract a number of buyers. 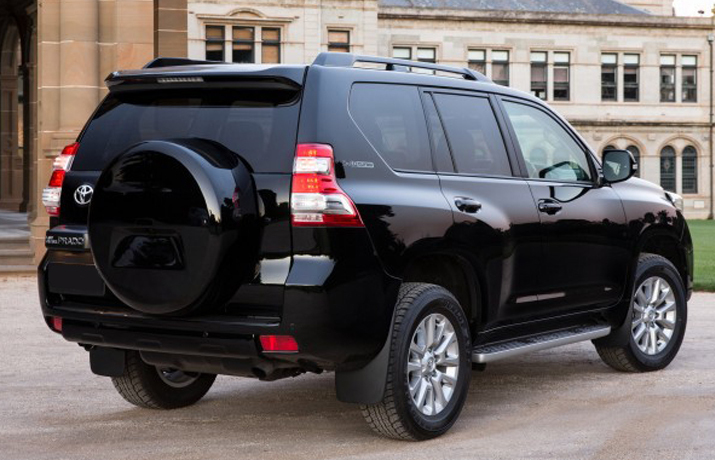 On the tough terrains like the off-road, or towing a caravan, you will require ergonomics, comfort and reliability, and when it comes to Prado, you get them all in one package. And thanks to the widest service network of Toyota, you don’t have to worry about anything. Over the nasty speed humps, potholes and poor surfaces, the Land Cruiser wafts over all of them with utmost ease. 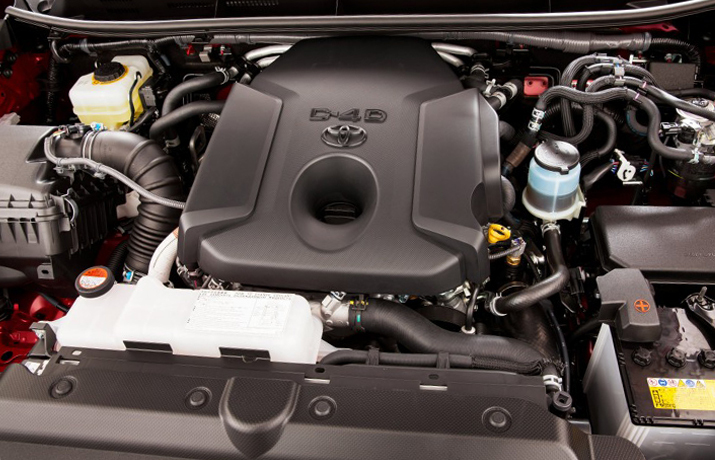 Toyota has paid considerable attention to the engine area, the 2.8-litre turbo diesel engine is refined in such a way that when once it is warmed into a smooth idle, it will become very hard for you to notice it as a diesel, even if you try hard. And then is the claimed fuel economy which is now 7.9L/100km. This engine remains quiet even under loads, that means if you build up speed on long highway runs. 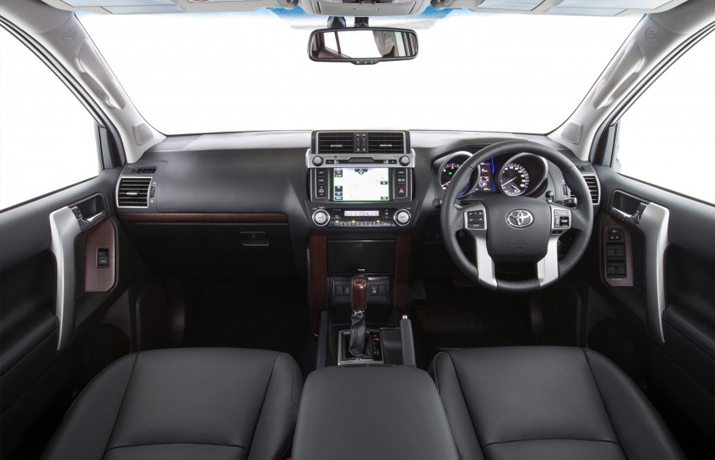 Toyota Prado 2.8L GXL manual gearbox is covered by 100,000km or three-year standard warranty by Toyota. You’ll get up to six standard services, which means every six months or 10,000km interval, whichever comes first. Will people buy the manual? Probably not. People still buy manuals but they mostly remain in sports and supercar mainstream events. And then there is the fact that in terms of design, driving experience behind the wheel or dynamics, there isn’t much to report. So much so, its driving experience is the same as of the one that you might have driven almost a decade ago. There are some critics who refer it to be very boring, conservative and usually styled, but others dislike its Toyota-ish look that remains the same over the years. But if you find some Toyota owner, you’ll be amazed to find out that most of them are on their second or third vehicle and their Prado hasn’t let them down.